Comments: A more upright growth habit than many of the Japanese maples. This one produces handsome chartreuse green leaves during the summer followed by beautiful bright red autumn color. 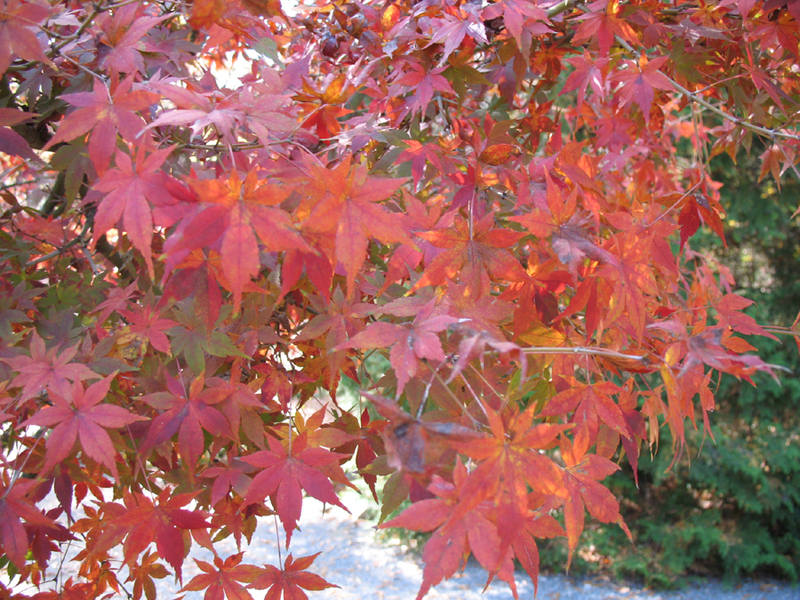 As with all Japanese maples provide some morning sunlight but protection from direct sunlight during midday, especially in the Lower South. Provide a moist, well drained soil, although maples can tolerate moderately dry soils during the summer months. This maple might grow a bit faster than many of the other Japanese maples.